In its pursuit of the integral development, Fidesco engages in two modus operandi or work modes. 1). Fidesco trains and sends volunteers who have relevant professional expertise. The volunteers place their professional skills at the service of our partners and seek to transmit their knowledge. The local partner directs the project. Volunteers work in the following fields: medical and paramedical, education, social work, management, agriculture, technical and manual trades. 2). At the request of our partners, Fidesco guides and manages 12 projects directly. 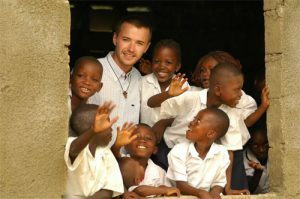 These include the Matoto Medical Dispensary in Conakry, Guinea, with more than 80,000 patients per year, the center for street children in Kigali, Rwanda, the center of continuing studies and professional training in Salvador de Bahia, Brazil, as well as agricultural training centers in Madagascar and Indonesia. Although at the beginning, Fidesco only provided volunteers for projects under the control of a local partner, it has since responded to several requests to take charge of projects directly. Only after careful investigation and with concrete promises of local support, does Fidesco assume this role and responsibility. 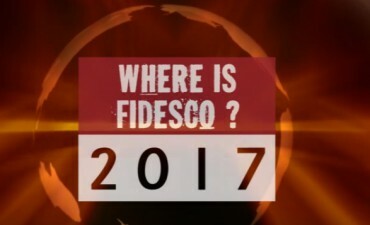 Fidesco has managed to build an impressive track record with the projects that it directs; often being cited by government and United Nations officials as an exemplary organization of its kind.